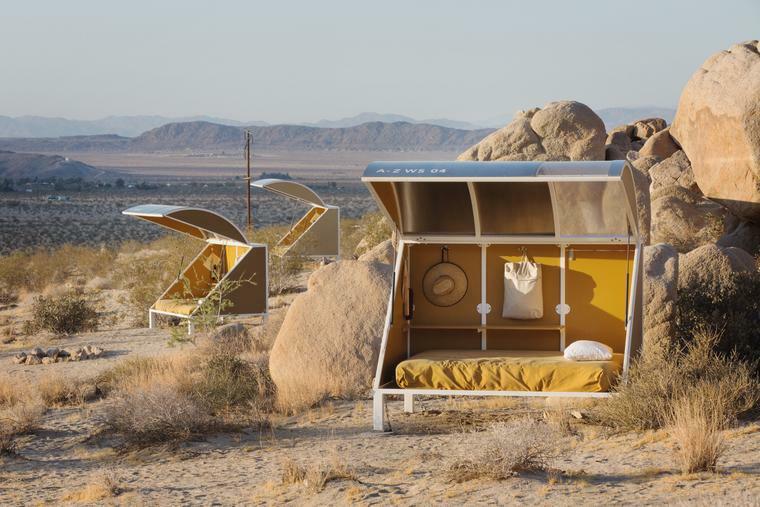 For more information on how to visit the Wonder Valley Experimental Living Cabins, please click here. 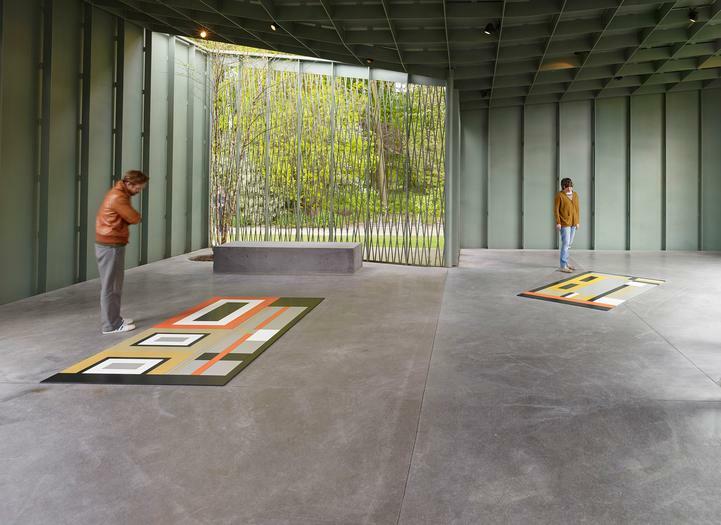 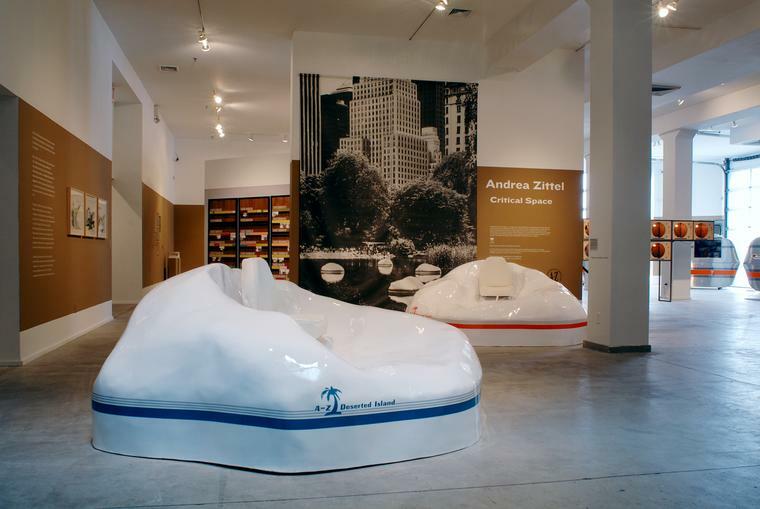 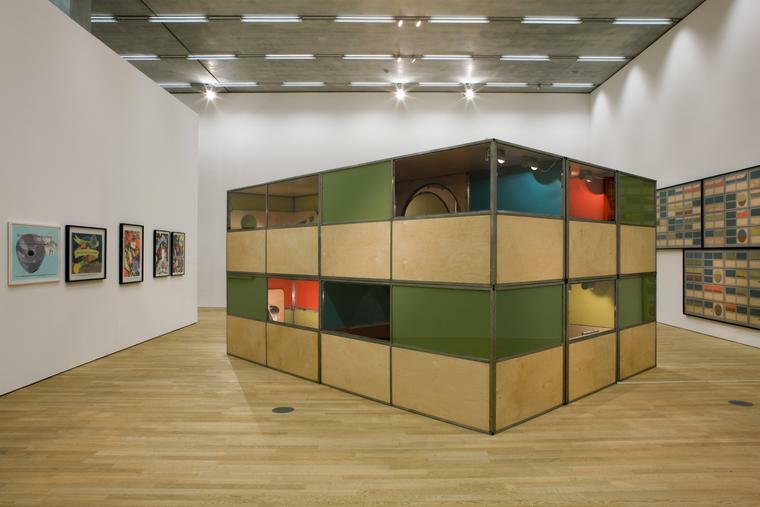 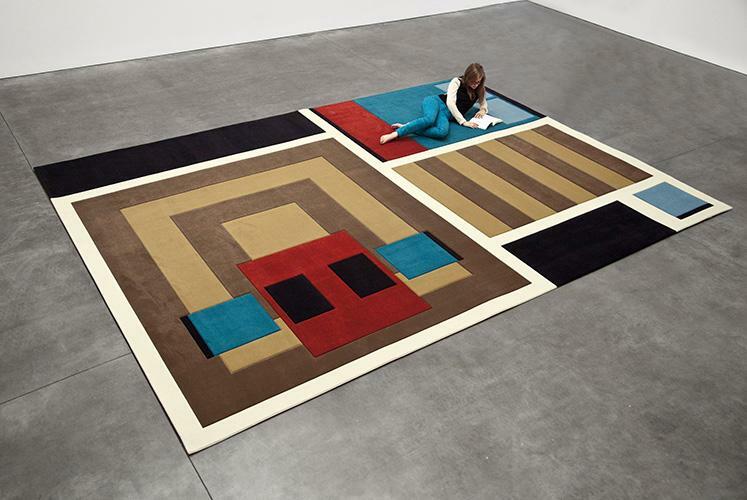 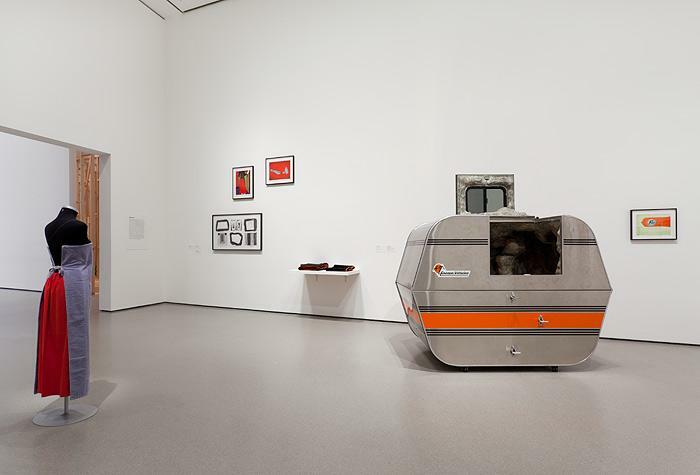 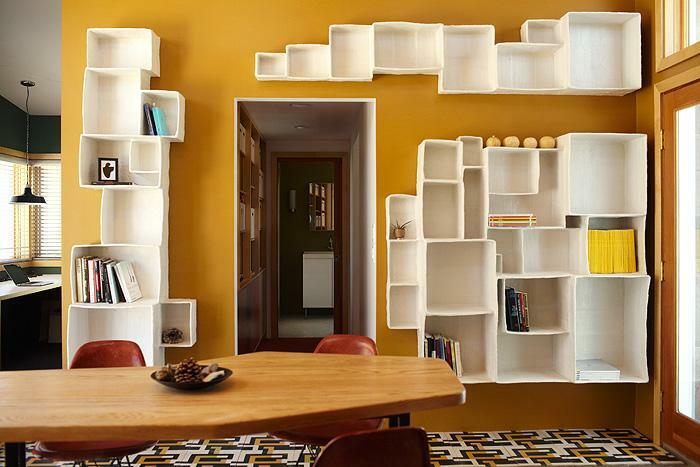 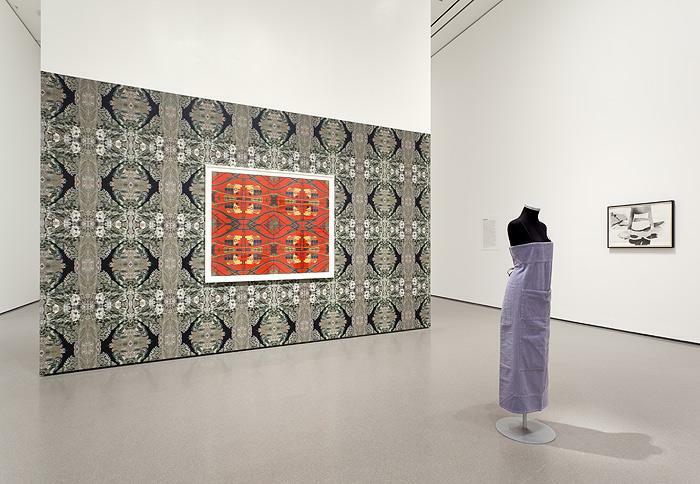 Over the last 25 years, Andrea Zittel has developed an unparalleled practice that encompasses spaces, objects and modes of living in an ongoing investigation into what it means to exist and participate in our culture today. 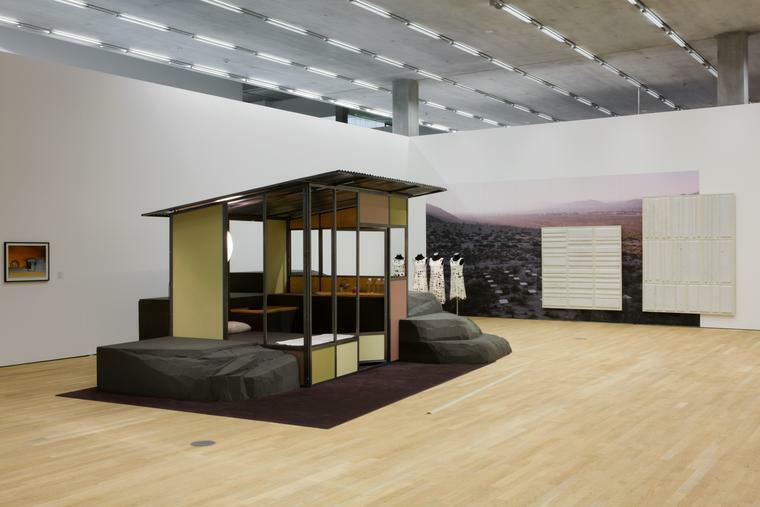 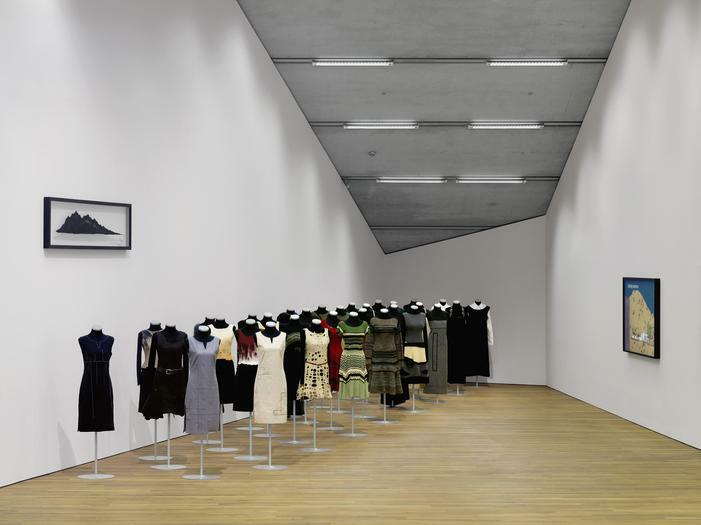 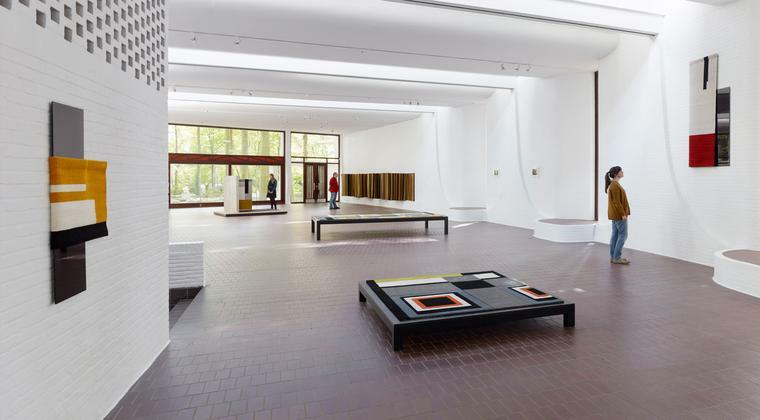 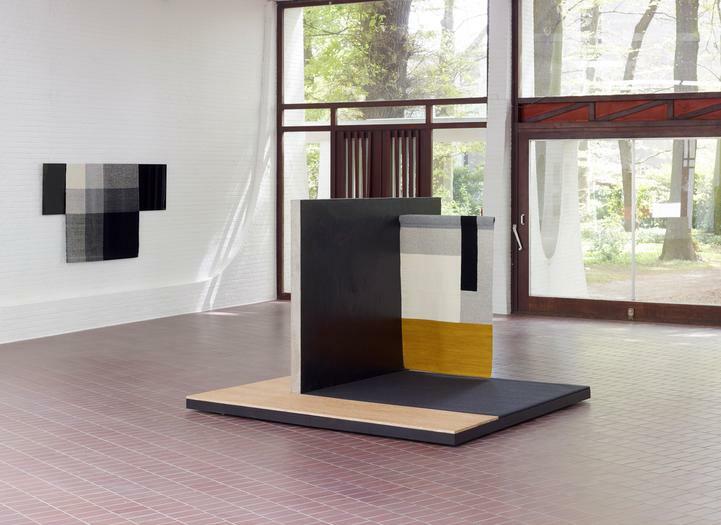 While nurturing a symbiosis of formal abstraction and function, Zittel explores core questions of “How to live?” and “What gives life meaning?” through an examination of social norms, values, hierarchies, as well as the creation of new systems and structures for living. 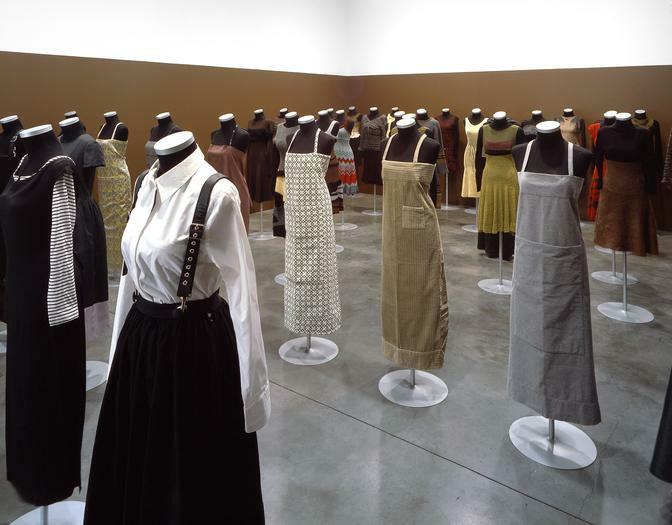 Bodies of work, such as Wagon Stations, Living Units, Planar Pavilions, and Uniforms, suggest systems that can allow for liberation and creativity through prescribed sets of limitations rather than total freedom, and reshape how we think about our needs and articulated human constructs. 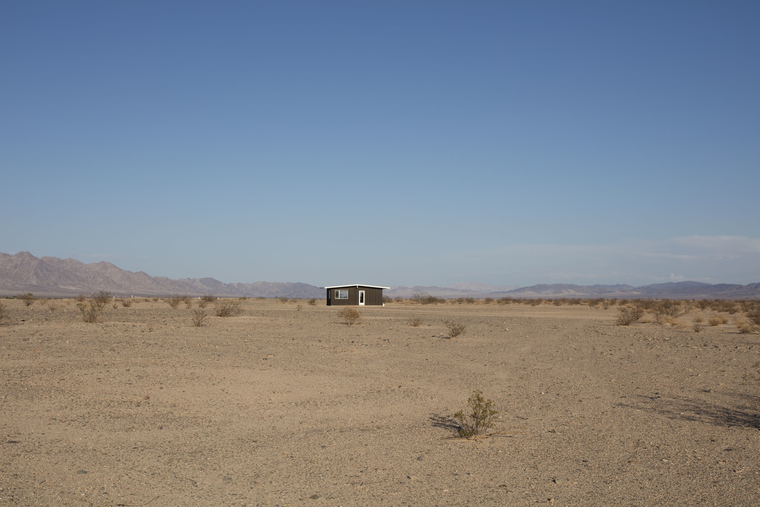 Since 2000, Zittel continues to develop her life project A-Z West in the Southern Mojave Desert––an evolution from A-Z East––as well as High Desert Test Sites, as testing grounds for her work and investigations of day-to-day living. 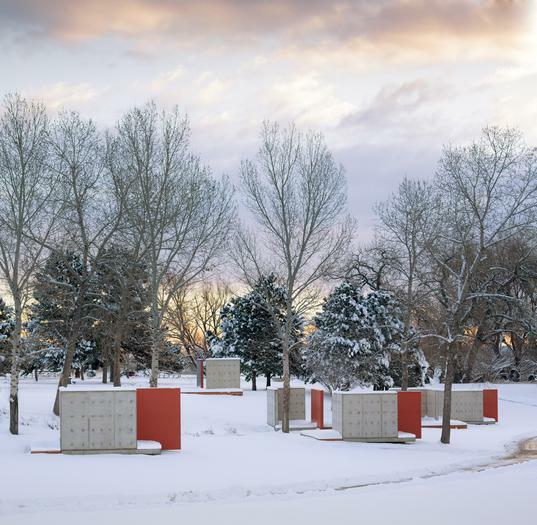 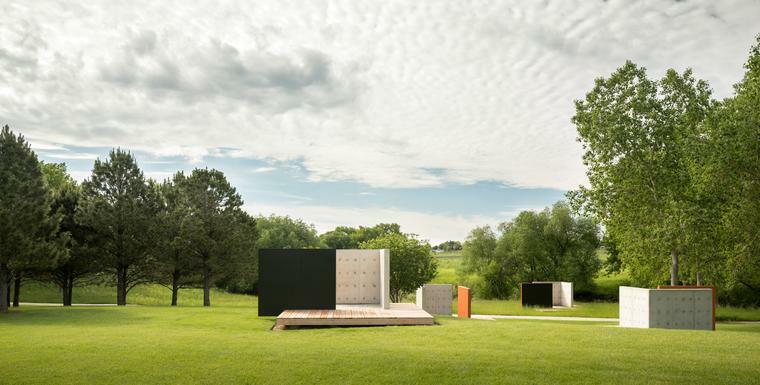 The over 50-acre grounds, as well as numerous satellite properties, are sites for experimentation, where environment, structure, and elements shape an intentional context for experience.